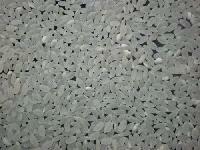 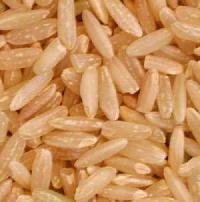 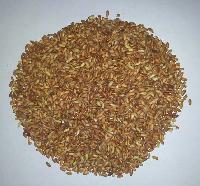 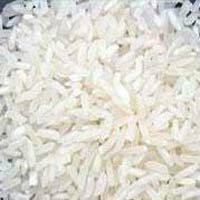 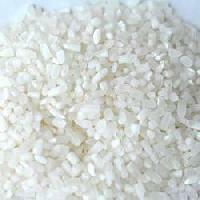 We have excellent quality of1121 Basmati Rice, 100% sortex cleaned. 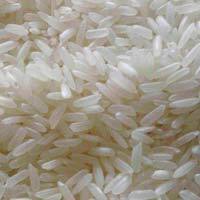 We also have Super Basmati Rice and Punjabi Basmati Rice. 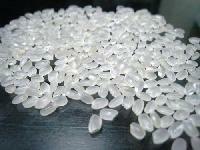 We are offering the products at best rates possible. 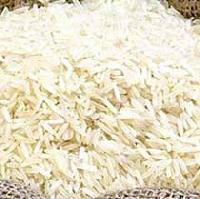 I export fresh, tasty and two years old basmati rice at cheapest price than any one quick service to deliver. 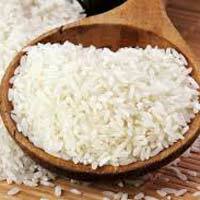 Vasudha Agro Food Products Private..
Sri Krishna Steam Rice & Oil Mill..